Mobile applications (apps) have made a significant impact on our lives, and the homebuying process is no exception. Homebuyers looking for their dream house in their preferred neighborhood now rely on mobile apps. But this usefulness extends beyond clients. In fact, real estate agents may be surprised to hear there are several apps that can be quite useful for real estate professionals. 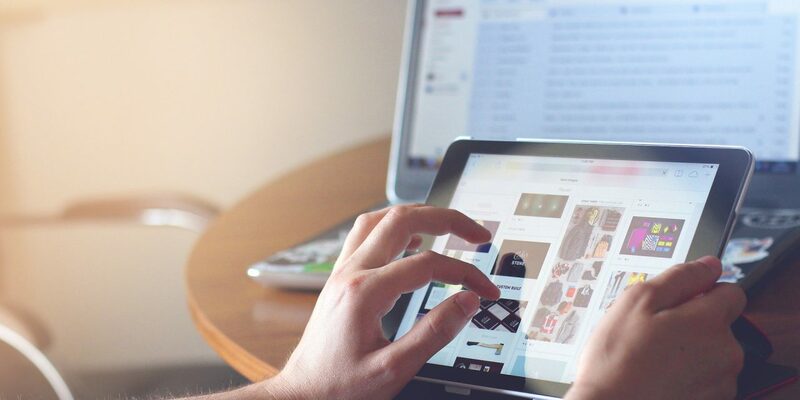 If you want to stay on top of the competition, you may need to get acquainted with some useful apps that support your duties as a real estate agent. MagicPlan is an amazing app that allows you to create professional floor plans “simply by taking pictures.” You can use it to generate complete job estimates, plan DIY projects, furnish the home and also view the space (virtually) in 3D. This is a service you might offer your clients to stand out from the competition, or if you prefer, simply let your clients know of the app in case they want to make their home listing stand out. This app synchronizes seamlessly with cloud storage, allowing you to use your projects on multiple devices at the same time. It is available on both Android and iOS platforms for free. However, there are a number of in-app purchases that you may be required to make. If you’re using it for commercial purpose, you may need to access it through a Business account, which costs $24.50 per month. There is no doubt that virtual reality (VR) is going to open up a whole new world of possibilities in the real estate landscape. And Matterport is one of the first VR apps exploring those possibilities. 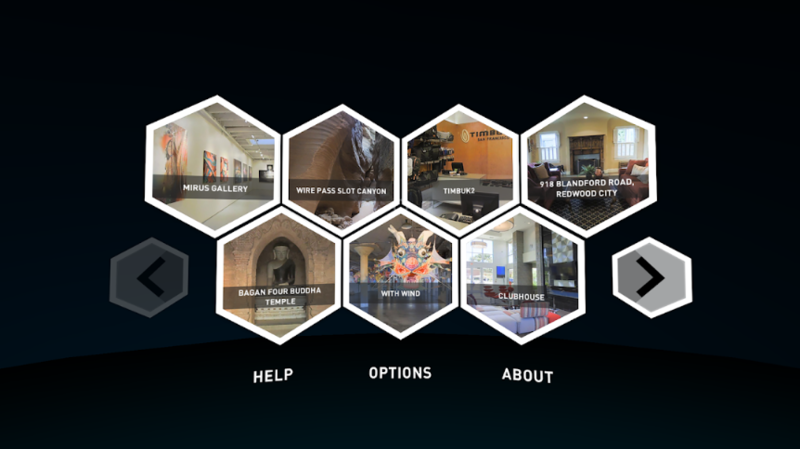 Like any other VR application, this app offers experiences that feel as real as being there. And since it is specially designed for real estate purposes, this app is quite useful for those of you who specialize in luxury properties and relocations. The Matterport VR app brings a host of things to life (in virtual reality) with 3D photography, interactive floor planning and more. 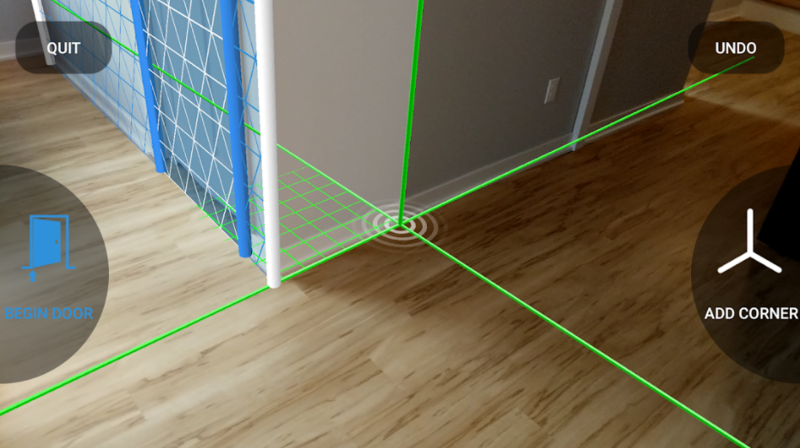 However, to develop the virtual reality content library for real estate properties, you need a Matterport pro 3D camera, which is slightly expensive. Consider your office size and clientele, and then take the leap if you want to stay ahead of your competitors in the market. Realtors Property Resource or RPR is a well-known name in the real estate industry. What you may not know is that they have an app that is built exclusively for real estate professionals. This app allows the user to have on-the-go access to a nationwide, parcel-centric database of residential as well as commercial properties. 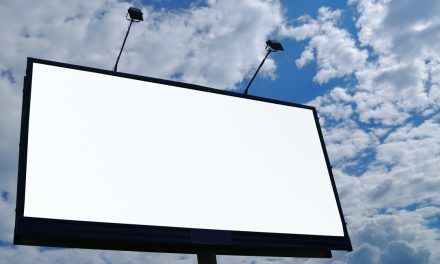 In fact, you can create and send branded reports, and view the local market activity during any time of the day. The app uses your phone’s GPS to track your location and offer you an update about the nearby sales activity. In fact, with this app, you can get an insight into various details of a property, including tax, mortgage, flood zones, dynamic mapping, historical and distressed data, and more. The app even allows you to create and save a variety of branded reports. You can enjoy this app for free on both Android and iOS platforms. 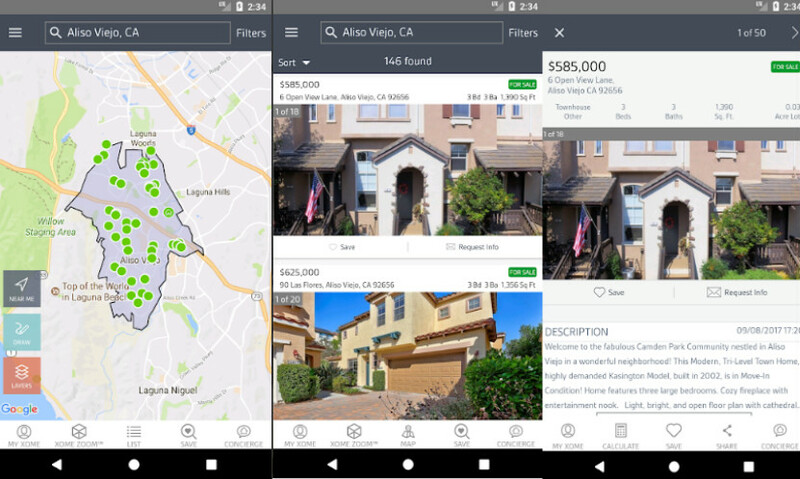 Xome is a great real estate app that offers details for a massive number of for-sale properties across the U.S. and California. Xome boasts over 100 million homes listed in their database. What is more interesting is that Xome also provides access to real estate auctions. This app is designed for general buyers and sellers. However, it can also be useful for real estate professionals. Users can access nearby properties just by allowing the app to access their location and includes a mortgage calculator. Users can manage property related deals using this app, and receive a notification to alert the user every time new real estate listings hit the market, property prices drop, and more. Xome app may seem like any other multiple listing service (MLS) in the industry, but here, you get more than just a list of buyers and sellers in your preferred neighborhood. It provides you access to real estate auctions where you can bid for your desired property. You also get access to an auction calendar that keeps you updated with the auctions happening near your location. In addition, the app can offer professional guidance on various real-estate related issues. Just like Xome, HomeSnap also has a host of features that are useful to both buyers and real estate agents. Like any other real estate apps in the market, this also offers regular search features powered by the multiple listing service (MLS). 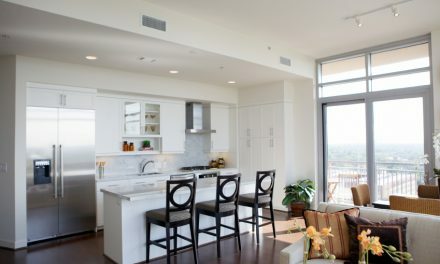 It also includes messaging and sharing features, so a buyer can share the details of a property they are interested in seamlessly with their agent. 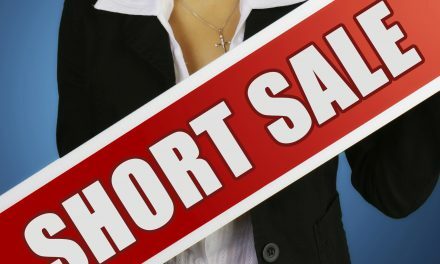 Real estate agents can enlist themselves on this platform quite easily. In fact, the app claims to have 20 percent more agent listings than the national portals. Furthermore, users can access the same data which is used by real estate agents on this app. 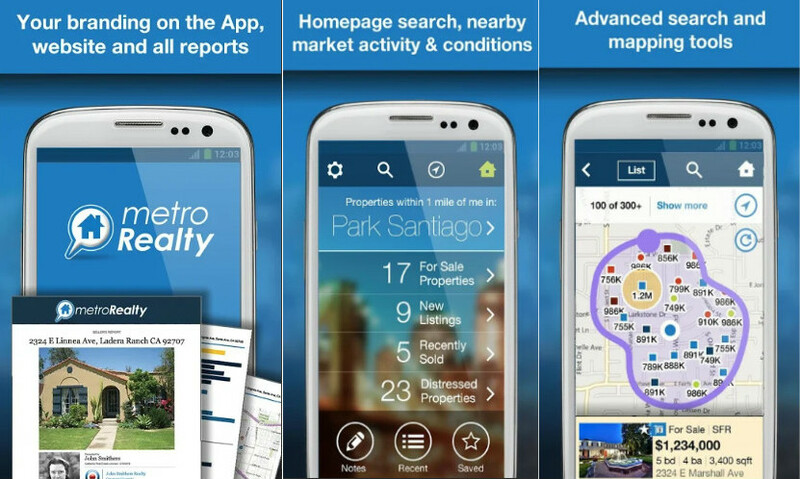 The app even claims to offer real-time MLS updates that allow the users to access the latest listing at the earliest. The app is available on both Android and iOS platforms. There is no denying that the real estate industry is getting tougher day by day. And now that everyone has access to technology, don’t be complacent with a conventional attitude towards your job. 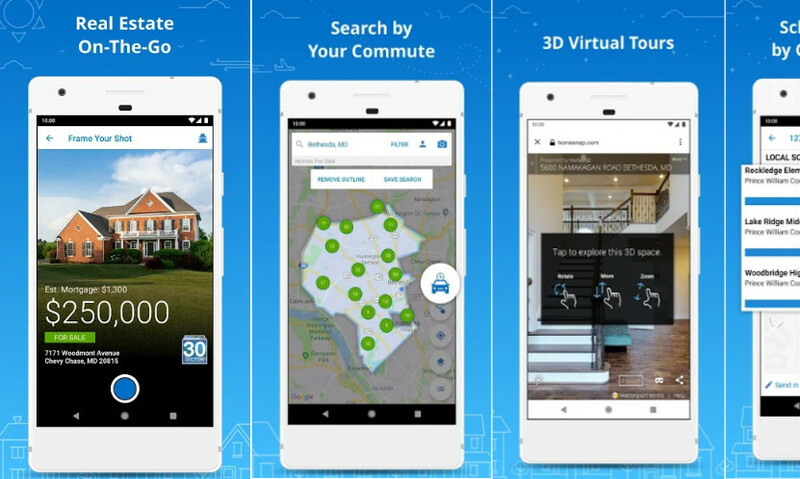 These aforementioned apps may not have gained much popularity among the real estate professionals yet, but if you start using them now, it will be easier for you to perform seamlessly on this competitive market as technology – and your clients – evolve. NextInvesting: Stocks or real estate? Jedda Cain is a marketing executive at Essayassignmenthelp. She is also an essay help expert. As a subject matter expert, she offers assignment help to students on their requests. Many students in Australia prefer her to be their academic advisor.